Bank ATMs -- If you do have to use an ATM, use your knuckle instead of your fingertip to push the buttons. That way, if you happen to rub your eye or mouth later, you aren't transferring germs. Community pens -- Whether you're at work or signing a credit card receipt in a store, never pick up a community pen! Instead, carry a pen with you. Other people's hands -- It may not seem polite, but steer clear of shaking hands. 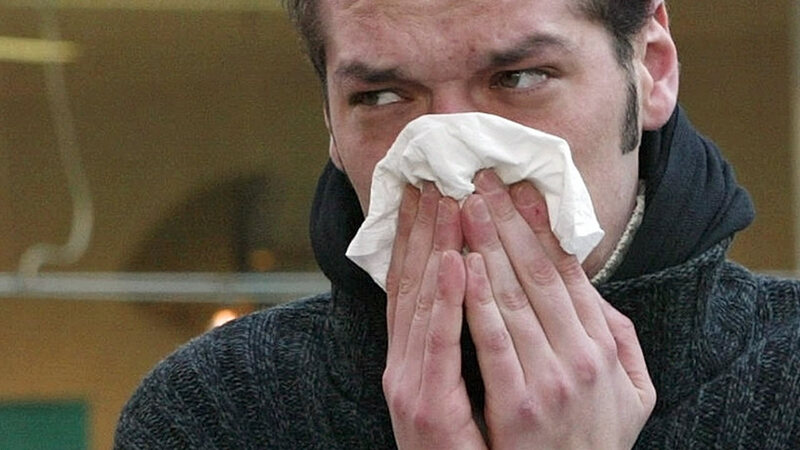 People these days are more germ-conscious, so it's not as rude to decline a handshake as we once thought, especially during flu season. Your cellphone -- Your phone goes through a lot, so get in the habit of wiping it down with a disinfectant wipe to cut down on spreading germs. Gas pumps -- There's no avoiding it: drivers have to get gas! To protect yourself, grab one of the paper towels by the pump before you pick up the nozzle. 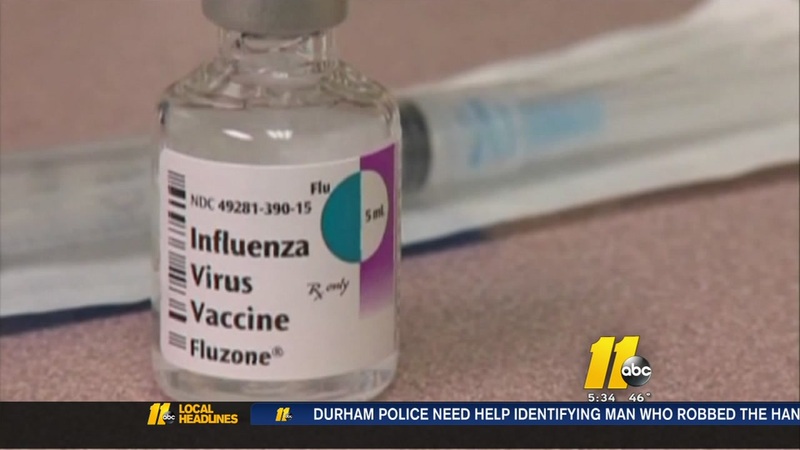 North Carolina health officials warned Tuesday that we're about to hit the peak of the 2016-17 flu season and the virus is widespread.